Chennai, 14thMarch, 2017: Following a successful run in Chandigarh, Delhi and Bangalore, the VIVOIPL trophy gripped the people of Chennai in excitement when it reached its fourth destination, in the famous Phoenix Marketcity on 14th March, 2017. The fans were excited to see the trophy their team will be competing for during the tournament. 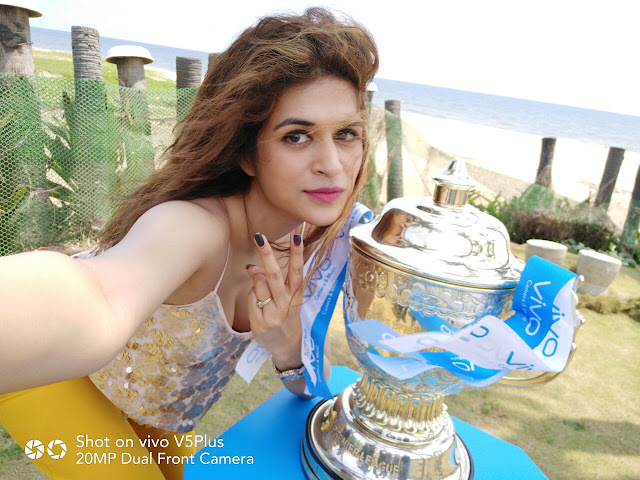 The devotees of the sport in Chennai got a chance to capture themselves in a special moment with the Vivo IPL trophy. 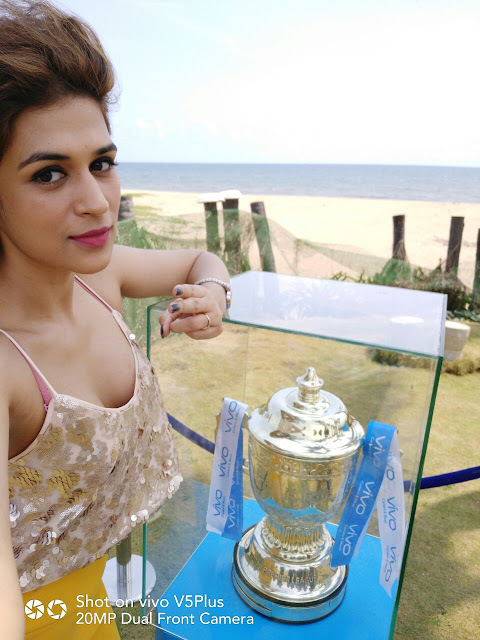 Actress Shraddha Das added excitement amongst the crowd when the trophy made a stopover at Semmozhi Poonga botanical garden and selfie enthusiasts got a chance to capture perfect selfies with the VIVOIPL trophy. 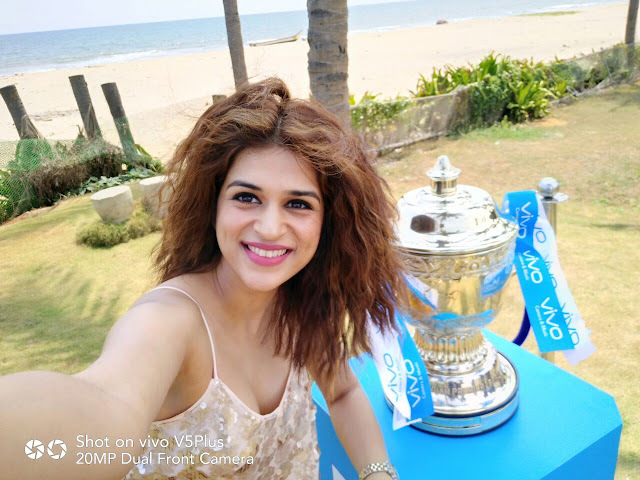 Around 2500 enthusiastic fans enjoyed the sight of the coveted VIVOIPL trophy and engaged themselves in various exciting activities. The trophy is now heading towards the City of Nawabs- Hyderabad.